At this page, we are representing companies, with whom we are proud to be partners. 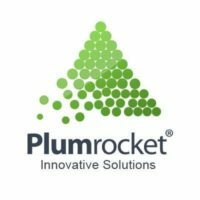 If you are interested in a mutually beneficial partnership with our eCommerce Development Company, let’s discuss opportunities! Mageworx is an experienced and creative Magento extensions developer, eCommerce solutions and services provider. 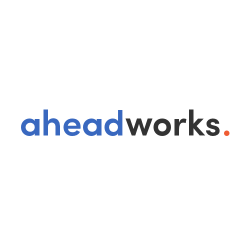 Aheadworks is a dynamic market leading provider of Magento extensions, Magento templates and themes, and custom development services. As a Magento Silver Industry Partner, Aheadworks introduces one of the biggest extensions and themes catalogs. 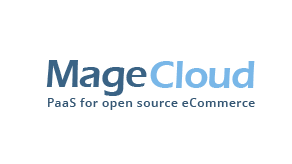 MageCloud is a PaaS application that allows to install pre-configured Magento CE (1.8.x, 1.9.x versions) in Amazon EC2 including automatic configuration of Magento theme (more than 100 templates to choose from) and easy 1-click-install process to configure add-on extensions (onestepcheckout, AJAX cart and more than 100’s popular extensions). 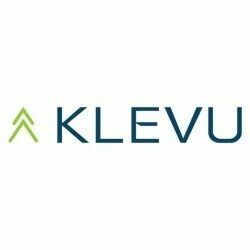 Klevu is a powerful, NLP-based eCommerce search solution for mid-level and enterprise-level online retailers. Some of Klevu’s most powerful features include self-learning capabilities, a full reporting suite, product / category / attribute boosting, multi-language support, automated catalog enrichment and much, much more. Vue Storefront is a standalone PWA storefront for your eCommerce, able to connect with any eCommerce backend (eg. Magento, Prestashop or Shopware) through the API. Vue Storefront is, and always will be, open source. Anyone can use and support the project. 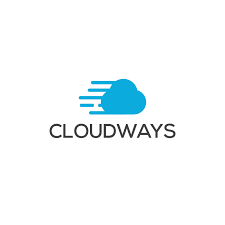 This platform is completely cloud-based and hosted, which means you don’t have to worry about upgrading or maintaining software or web servers. This gives you the flexibility to access and run your business from anywhere with an internet connection. Are you interested in the partnership? Contact us for discussing it in greater details!